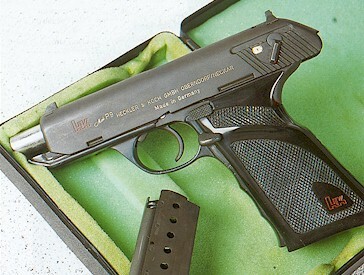 The P9 Pistol, serial number StK 0001 Note the exposed hammer. One of the most amazing things about Heckler & Koch firearms is the degree of innovation present in development, years before other gun manufacturers found it fashionable. Polymer first in the VP70 more than 20 years before Glock, the squeeze cocking of the P7 series, the G11 series, the list goes on and on. Fresh from the success of the G3 Automatic Rifle came the desire for the engineers at the young company to produce handguns. 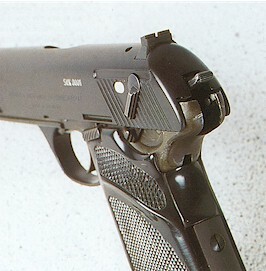 A most natural offshoot of the G3 program was to produce a handgun that featured the roller locking system that was so successful in the G3. The P9 was that pistol. Designed by Herbert Meidel, the P9 used a miniaturized roller locking system like that of the signature mechanism of most HK firearms. The miniature roller locking system featured an extractor that was nearly vertical position on the new gun. Removed from the slide, the roller locking bolt appears below. The earliest prototype had the external hammer as shown above. By the time StK 003 was made, the external hammer was gone. 'StK' stands for 'Stabsstelle-Koch.' 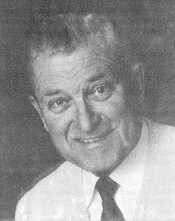 It is an abbreviation that meant the P9 series was designed under the wing at HK headed at the time by Theodor Koch. 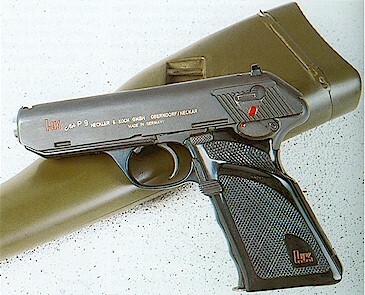 Early development of the P9 also included a select fire version. As early as StK 0004, the design team at HK, led by Meidel and manufacturing chief Kurt Wieland, produced a P9 capable of full automatic fire! It is shown below. Note the fire selector on the frame just under the slide mounted safety. Further information about the select fire version of the P9 is on the P9S page. Vital statistics for the P9 include a design year of 1965, with actual series production commencing in August, 1969. 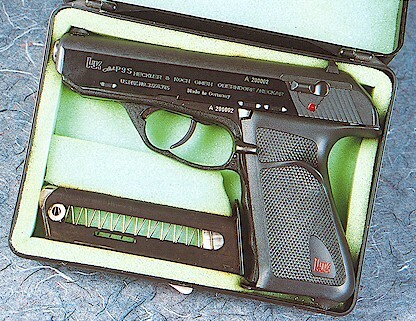 The manufacture of the P9 continued until March, 1978. Serial number series for the P9 ran from 090 025 to 090 510 with a total of 485 produced. 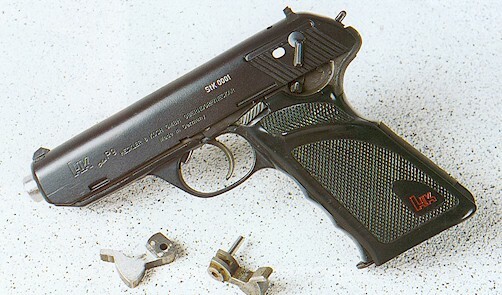 The 7.65mm x 21.5 version, produced in a quantity of only 24 in the P9 series, had a serial number range of 090 001 to 090 024. 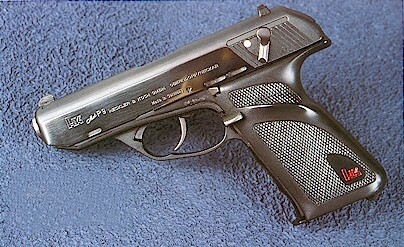 These were prototype models and did not see widespread production until debuting as the P9S in this caliber, in 1973. The model shown below is a P9S, second in production series that began with serial number 200001. One of the last of the P9s, but with the new double action trigger that would mark the signature of the new P9S series. This was also right before the change to the new trigger guard design.